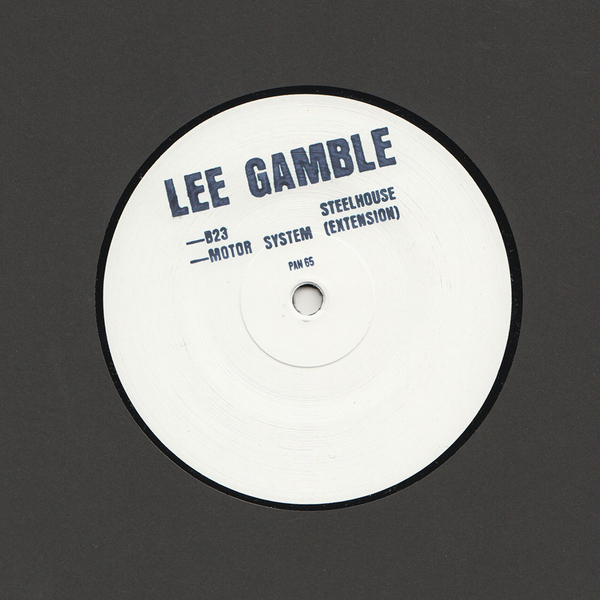 Lee Gamble knocks out two 'floor-ruling edits and exclusives on a surprise PAN white label drop. Up top: his bucking, aerobic edit of 'Steelhouse Chaconne', reworked in honour of Brumland as 'B23 Steelhouse' with lush drops, screwed vox and slamming, modulated kicks at 130mph-thru-eccie fog momentum - at once pelting but floating. Down below: 'Motor System' is extracted from the 'Koch' album and extended for your 'floor's satisfaction with tricksy, on-the-fly drum machine fills and filter f**kery. Both sound much louder and dynamic than the album cuts - primed for the DJs, dancers and big soundsystems. 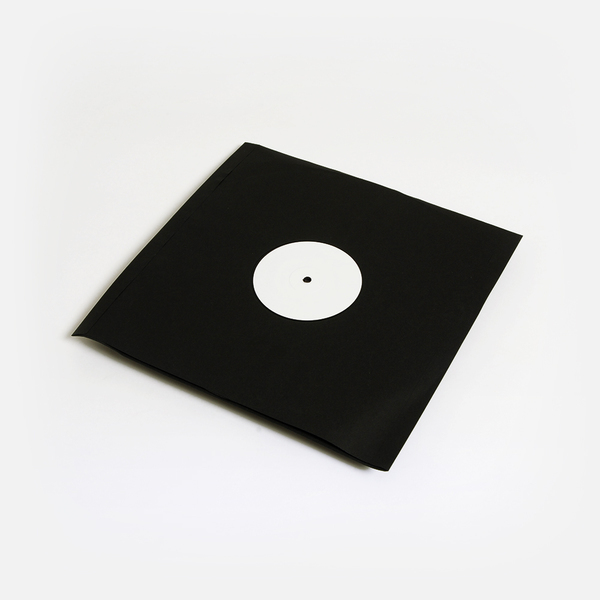 Back in stock - Hand-stamped white label mastered and cut at D&M, pressed at Pallas.